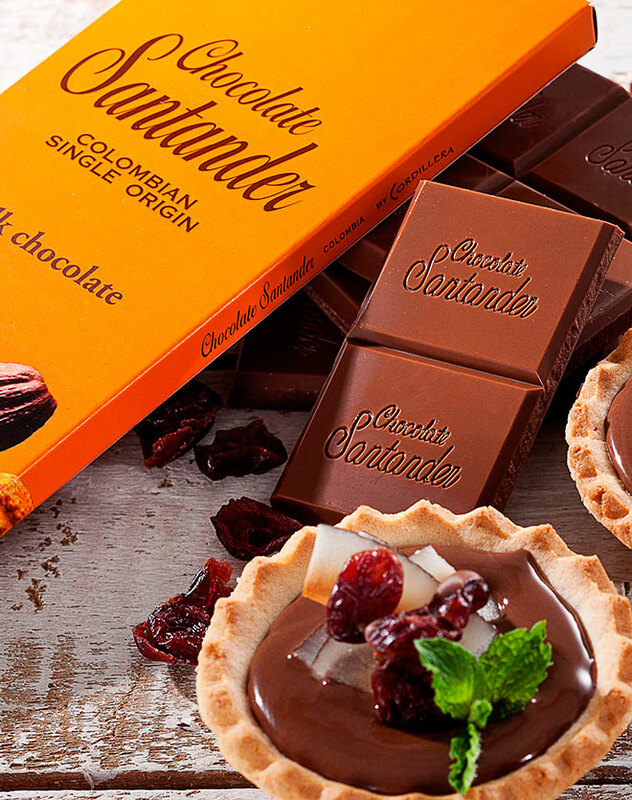 Red berry tarts and 53% Chocolate Santander Wild Blackberry are a great treat to surprise that special someone on their birthday. 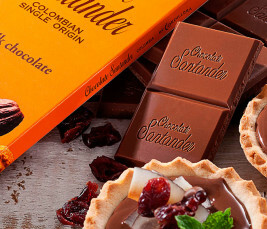 Red berry tarts and 53% Chocolate Santander Wild Blackberry are a great treat to surprise that special someone on their birthday. It’s an unforgettable gift!